I hope you meet some other Mini owners locally, I'm in the UK unfortunately. 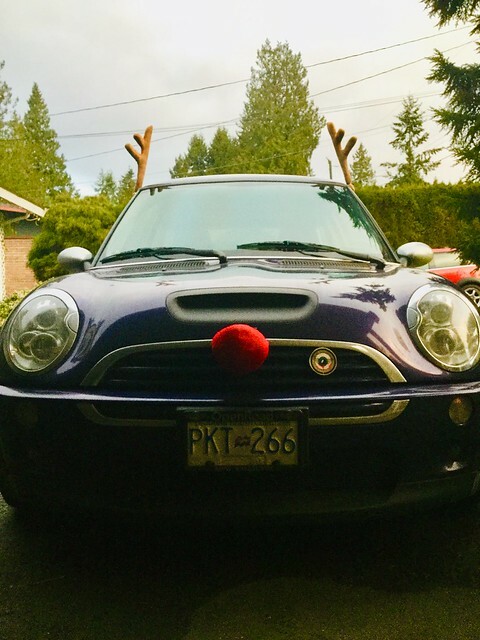 Just joined today, would love to meet up with local mini people too! 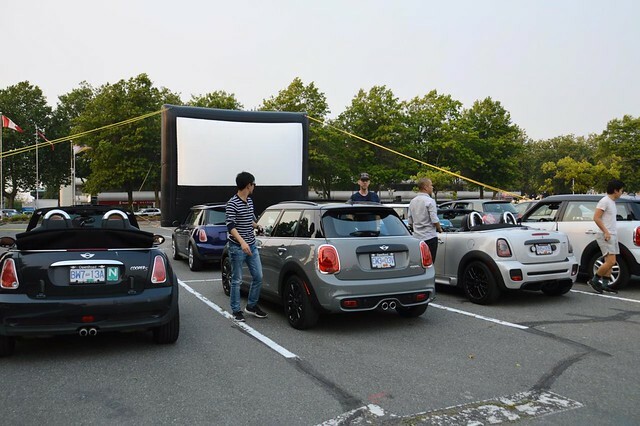 LXM (League of Extraordinary MINIacs) Vancouver & Vancouver MINI Cooper Club have a meet up at Lansdowne Mall in Richmond BC on Wednesday evening Aug 29 2018 for an invasion of the Drive In movie. Look them up on Facebook to RSVP. That's pretty cool.. and pretty far away for an evening trip..
No, seriously.. read the manual. Is that parked in your front room? Just another quaint Canadian custom? Nice looking car though - wherever its parked! 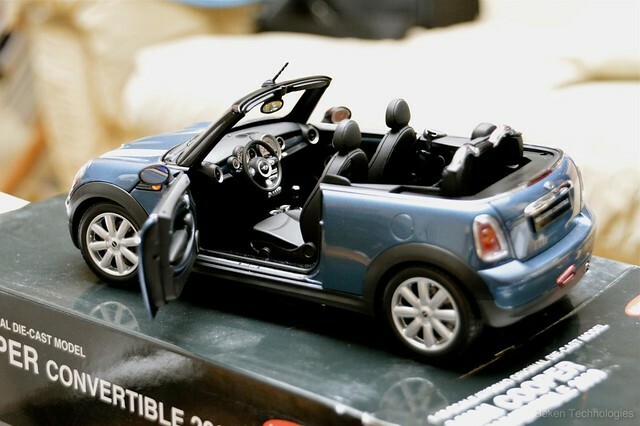 I have a scale model of your car, I think. First MINI gathering of the year. Our annual Fish n Chip run. 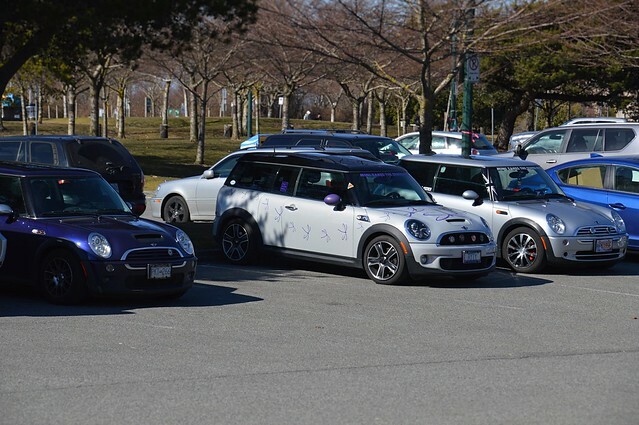 I have had a request for a MINI get together so.... Long term forecast says it's going to be a dry day on Saturday, March 9, 2019 in the Vancouver BC area. All MINI drivers welcome. Let's say we meet at Oakridge Mall, south east corner of the south east parking lot (45th and Cambie - Safeway) at 11:00am. Saturday March 9. We drive to MINI Richmond because I have a part to pick up and Raphael needs lunch too. So he's coming along. Then head to Garry Point where we can park together and I'm too cheap to pay for parking. We can either walk back to the wharf or have lunch at the Pajo's at Garry Point. After that, we can disperse or decide what we want to do. I was thinking of driving to Whiterock and then dispersing. 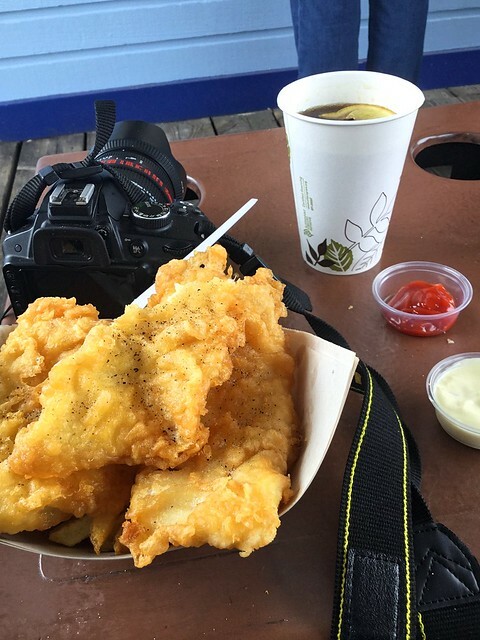 You guys missed the Fish n chip run.